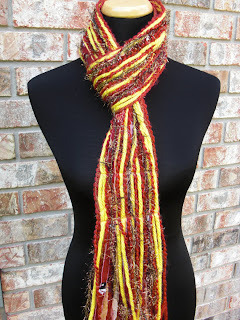 ratty daddy dinkdum: Another Ohio State Scarf and FSU Scarf are on Their Way to New Homes! Another Ohio State Scarf and FSU Scarf are on Their Way to New Homes! 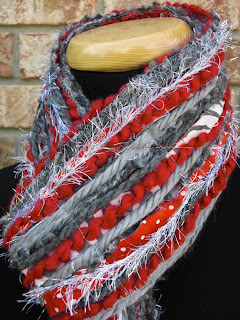 More Ohio State scarves will be available later this week! 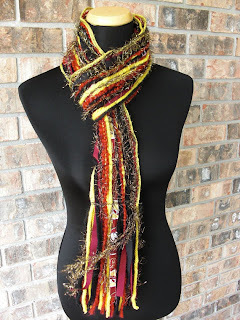 We still have one more Skinny Scrappy FSU Scarf left!! 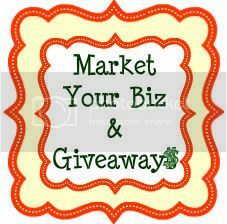 Check it out before it's gone!! This one has black in the color palette! 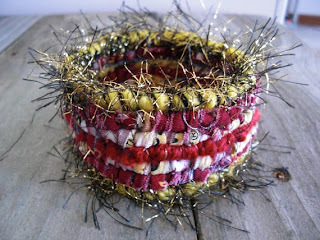 And don't forget the matching Scrappy Team FSU Bracelet!! !